J.J. Crowder Lodge #743 A.F. & A.M.
- Take the Wake Forest Road (North) exit. The road will turn into Falls of the Neuse Road. - You will continue straight, when you cross Durant Road, the Lodge is the first right. - Take Capital Boulevard (also US 1) North. You will pass Triangle Town Center on your right. - Continue North on Capital Blvd until you reach the intersection with Durant Road. Turn left onto Durant Road. - When you come to Falls of the Neuse Road you will turn right and the Lodge is the first right. 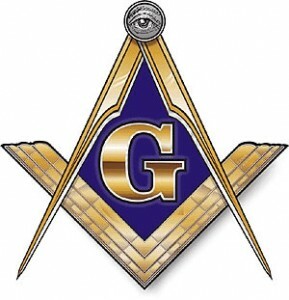 Poem: When is a Man a Mason?